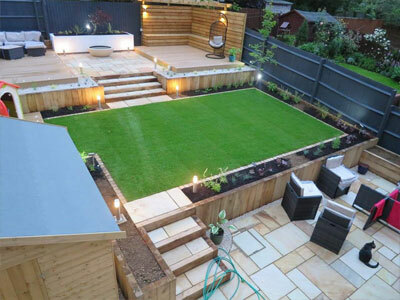 RAW Landscaping and Design can make it happen! 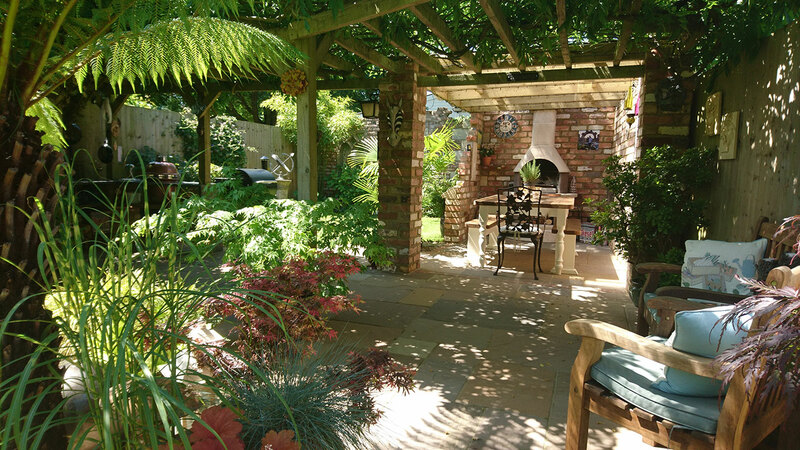 We have been designing beautiful outdoor living spaces both great and small for many years now. 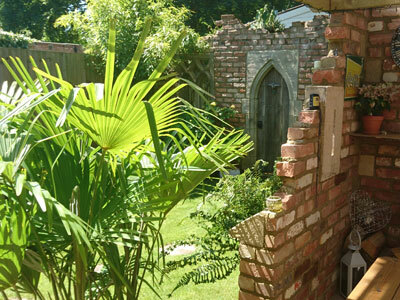 We understand it can be difficult to see how your garden could look. We will listen to your requirements and ideas, and absorb, interpret and bring your vision to life. From first meeting, we will work with you to draw up a list of requirements and build a full quotation that delivers the end concept. 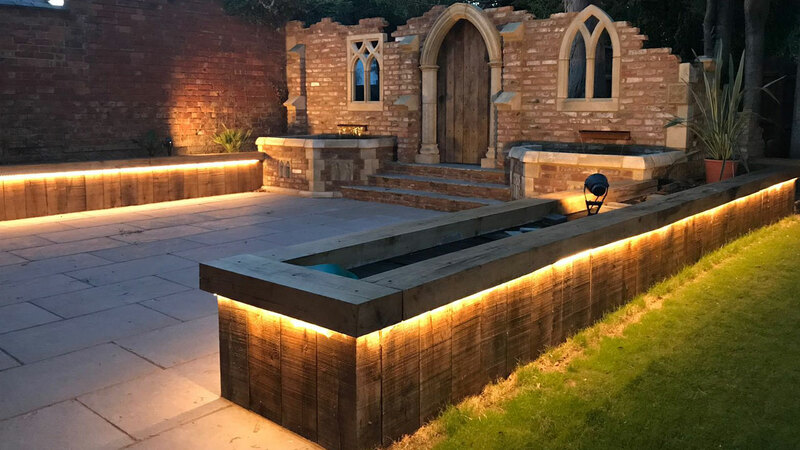 We aim to go above and beyond your expectations by providing the highest standards of quality and craftsmanship in hard landscaping and garden landscaping. 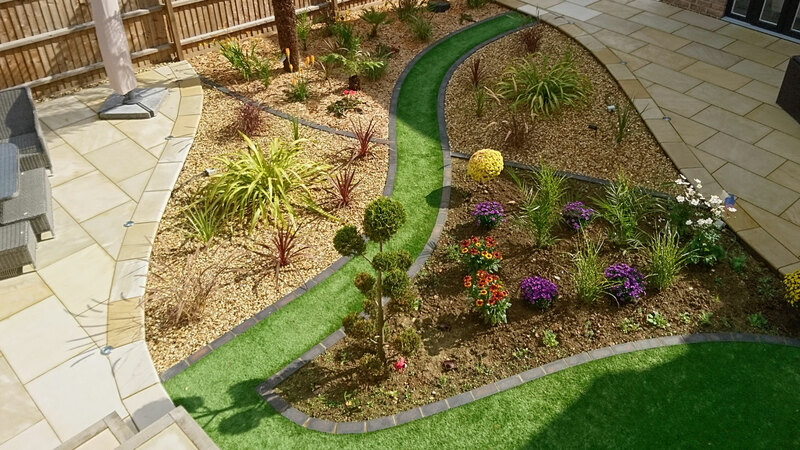 Take a look at some of our most recent landscaping projects. We offer an extensive range of designs and will bring your vision to life. Please take a look at the comments and feedback provided by our customers. 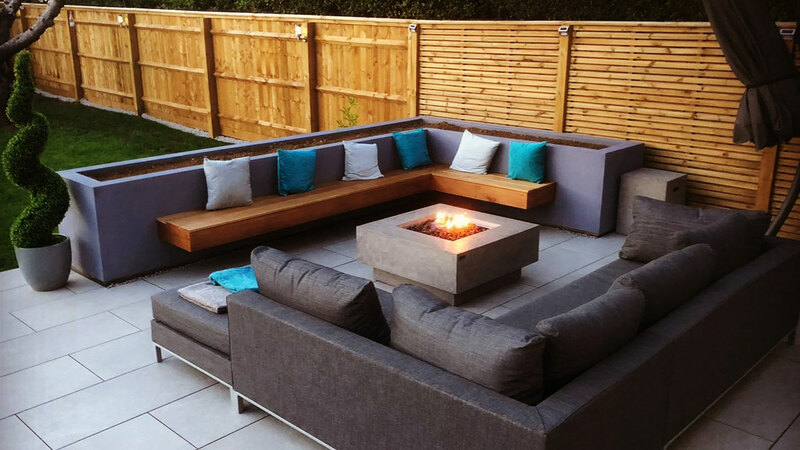 Established in 2011, we are very experienced and friendly and work alongside our customers to create great outdoor spaces. 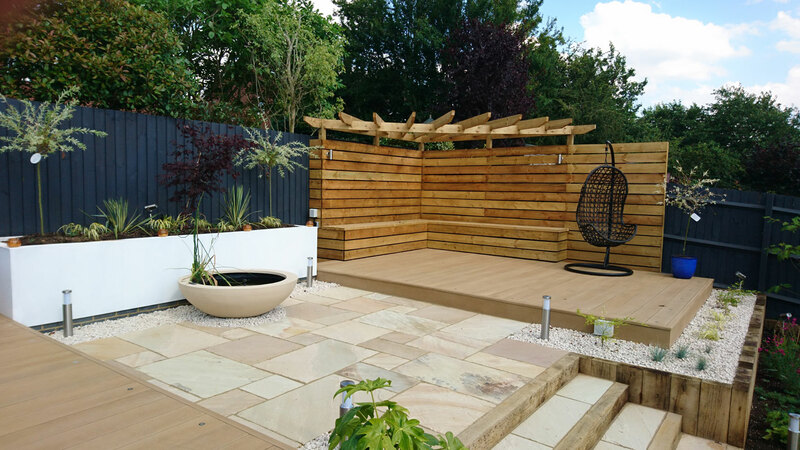 "I have no hesitation in recommending RAW Landscapes to anyone who expects a high degree of quality, workmanship; delivered with smiling faces at all times!" Get your garden ready for 2018/2019 now. All work is carried out by our trusted professional team, giving you the peace of mind with an uncompromising commitment to quality. 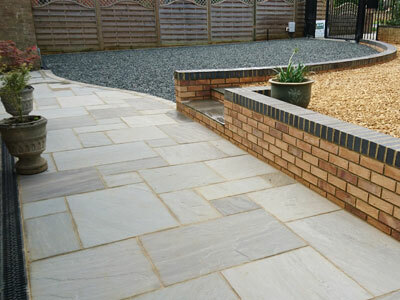 We can provide a free quotation In advance. Don’t delay get in touch today.